Evolution Gaming and NetEntertainment studio tables, plus tables from inside Malta's Oracle Casino. Covers plenty of bases. 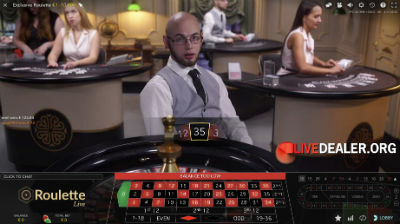 Betsson launched as an online sportsbook back in 2002 and since then has grown to a full service online gambling site with sportsbetting, RNG casino, bingo, poker (connected to both Ongame and Entraction Networks) and live games at Betsson live casino. The Betsson Group employs more than 300 staff and is listed on the OMX Nordic Stock Exchange in Stockholm, (ticker BETS). Betsson Malta Ltd is the operating company, based in Malta and licensed to accept bets online by the Malta Gaming Authority. 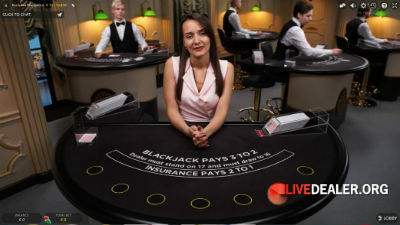 In 2010 Betsson added Evolution Gaming live games to their suite of betting products. 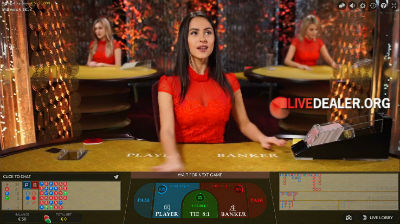 They also offer live tables powered by NetEntertainment, and they recently added tables streamed from within the Oracle Casino in Malta and Extreme Live Gaming. 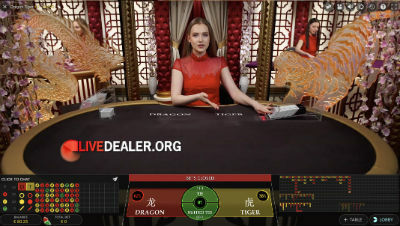 The standard limit (Green) or VIP (Red) tables have now been replaced by Evolution’s new gold baccarat tables and the even newer No Commission Baccarat table. For high rollers, they offer the Salon Privé Baccarat . Straight Banker, Player, Tie bets as well as pairs side bets. Table options include standard deal, speed deal, dealer squeeze or player controlled squeeze. 7 seat blackjack, dealt from an 8 deck shoe. The deal is pretty fast, with only 8 seconds to place bets between deals. Choose Standard or high limit VIP tables…Red, Platinum, Fortune, Grand, Silver, Salon Privé. 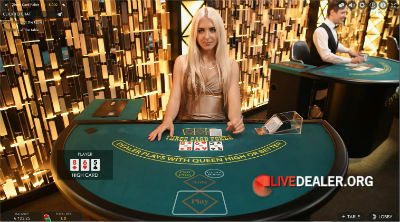 Players at Betsson also have access to 16 live blackjack tables that are exclusive to players at Betsson Group brands (Betsson, Casino Euro, Betsafe). Quite a few live roulette options to choose from at Betsson. Standard bets, payouts apply. Bet racetrack allows for easy placing of neighbour and special bets. For roulette players looking for something different, Betsson also have Double Ball Roulette. Evolution introduced their Dragon Tiger table this year. Game’s really do not get much simpler: Card to Dragon; card to Tiger, highest wins paying even money. Betsson also offers the Live Football Studio table – same game but football themed. Learn more about Evolution’s Dragon Tiger here.